Between 2009 and 2013, South American outbound travel grew by 50% in terms of the number of trips, twice as much as the overall global increase. Despite subsequent economic problems in the two largest economies in South America, Brazil, and Argentina, 43 percent of South American international travelers still want to travel this year as much as in 2015 and 27 percent might travel even more, according to IPK’s Latin American Travel Confidence Index for 2016. Nevertheless, the outlook for South America in 2016 expects a moderate growth of just 1.9 percent for outbound travel from the region. South American outbound travel has slowed in 2015 after several years of above-average high single-digit growth but still grew by 5% in the first eight months of the year partly due to the football World Cup in Brazil. 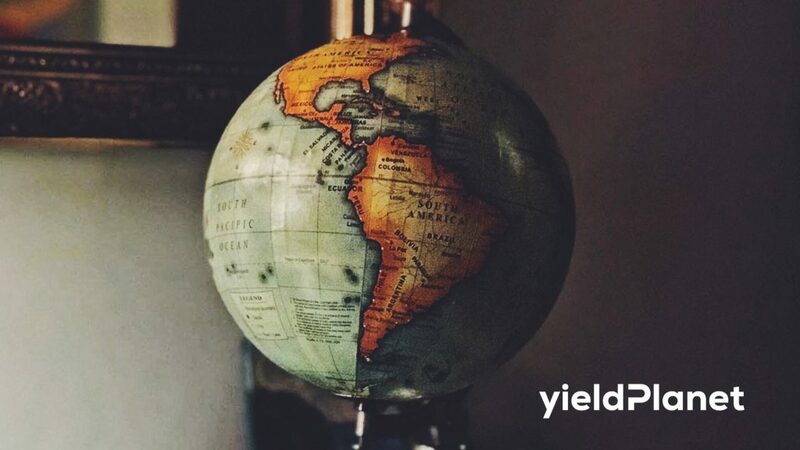 The estimated less than 2 percent growth in 2016 is due to continuing economic challenges in the region’s two main markets, Brazil and Argentina, which together accounted for about 50% of the South American outbound trips. In Brazil, the currency has devalued and that makes trips abroad more expensive while Argentina lost market share due to its economic problems. The best economic performers at present are Columbia, Bolivia, and Uruguay.